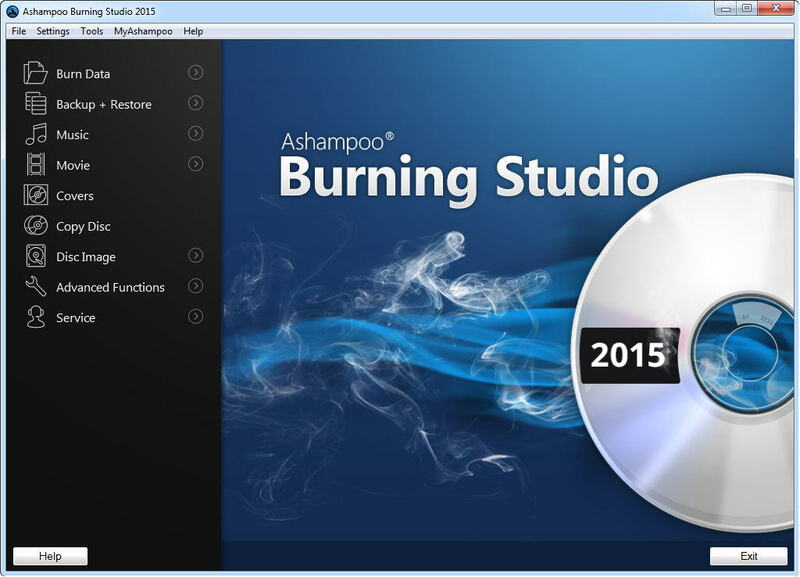 Ashampoo Burning Studio 2015 normally costs at $49.99/serial key for non members and $34.99/serial key for members of Ashampoo but currently Ashampoo is holding a giveaway of Ashampoo Burning Studio 2015 from where everyone can download a full version copy for the same totally free. As we dont know how long this giveaway will be going on so its better to grab a copy of this amazing burning software as soon as you can. To grab your serial key free, you just need to go to the landing page and you have to follow on-screen instructions to get your free serial key. To grab the software exe [94 MB size], you just need to visit this Giveaway Page and press the “Free Download” button to download the giveaway installer.